An Iranian lawmaker stated that to protect Iran’s environment and rare species, the government has to raise the public awareness on this subject. 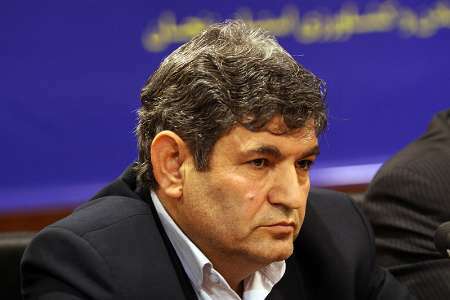 “The majority of people who damage the environment just consider their own personal advantage with no regard for their national identity and interests,” expressed Ali Vaqfchi, an Iranian lawmaker, emphasizing the need to reform the public understanding of environment. According to a Farsi report by ICANA, he announced that Iranian Parliament’s Agriculture Commission is to evaluate the status of endangered species. “Measures such as cultural activity, the correction of existing view of the environment and wildlife, and a raised public awareness about the danger of rare animal species’ extinction are required to protect the environment more efficiently,” he pointed out. Vaqfchi believes that a higher number of rangers won’t reduce the risk of rare species’ extinction, nor does severe penalties for hunters. 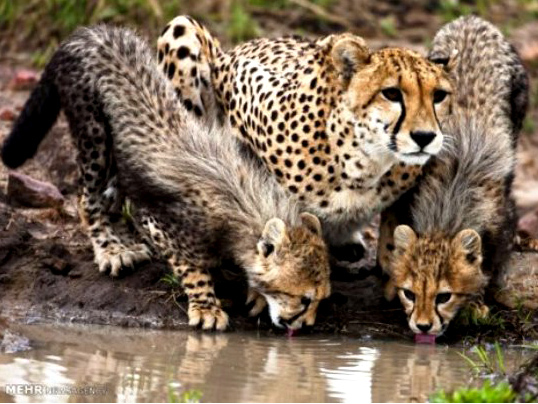 “Taking advantage of the private sector’s capacities is the best way to protect and reproduce the rare species,” he added, referring to the fact that the Iranian Environment Department is facing a shortage of funds, and thus, is unable to cover the costs of reviving Iranian (Asiatic) cheetah and leopard. Mentioning the government’s environmental duties based on the 6th Development Plan, he said that the state should develop and implement the plans for protection of four Iranian environmental zones, and endangered species, using the voluntary capacities of individuals and bodies.